Researchers from The George Institute for Global Health also discovered that diabetes (type 1 and type 2) greatly increased women’s risk for developing leukaemia and cancers of the stomach, mouth and kidney compared to men. However, their risk for liver cancer is less. The study authors examined data from 47 studies coming from countries, including Japan, China, Australia, USA and the UK. “The link between diabetes and the risk of developing cancer is now firmly established. We have also demonstrated for the first time that women with diabetes are more likely to develop any form of cancer, and have a significantly higher chance of developing kidney, oral and stomach cancers and leukaemia,” said lead author Dr Toshiaki Ohkuma, research fellow with The George Institute for Global Health. “The number of people with diabetes has doubled globally in the last 30 years, but we still have much to learn about the condition. 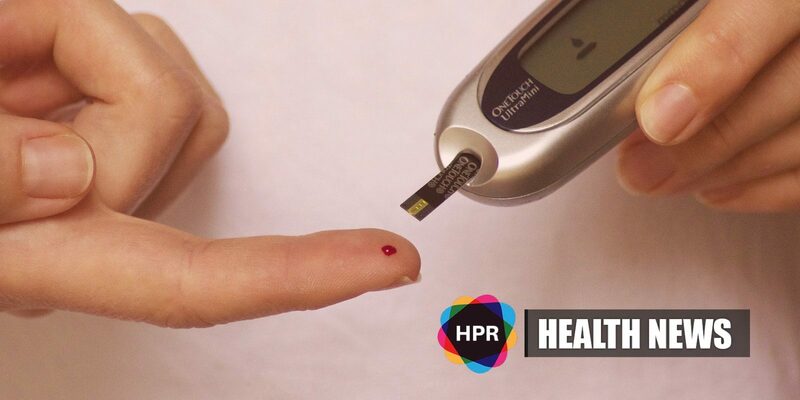 “It’s vital that we undertake more research into discovering what is driving this, and for both people with diabetes and the medical community to be aware of the heightened cancer risk for women and men with diabetes,” he added. Researchers believed that increased blood glucose may have cancer-causing effects that lead to DNA damage. The study found that diabetic women were 27% more likely to develop cancer than those without diabetes. The risk was 19% higher for men. Researchers also discovered that diabetes was a risk factor for most cancers of specific body parts for both men and women. Overall, women with diabetes were 6% more likely to develop any form of cancer compared to diabetic men. Women with diabetes also have higher risks of developing cancer of the kidney (11% higher), oral cancer (13% higher), stomach cancer (14% higher) and leukaemia (15 % higher), than men with diabetes. However, women with diabetes have 12% lower risk of developing liver cancer compared to men. “The differences we found are not insignificant and need addressing. The more we look into gender specific research the more we are discovering that women are not only undertreated, they also have very different risk factors for a whole host of diseases, including stroke, heart disease and now diabetes,” she added. Diabetes is considered to be the epidemic of the 21st century and the biggest challenge confronting Australia’s health care system. It affects more than 415 million people around the world, with 5 million people dying every year. Two hundred eighty people develop the disease every day, according to Diabetes Australia. The findings of this study were published in the Diabetologia, the official journal of the European Association for the Study of Diabetes (EASD).